I love this chicken wire message board from Confessions of a serial do-it-yourselfer. Love Grows Wild spruced up a tray and made it one of a kind. Nalle’s House shows how to make these adorbs little fabric baskets. 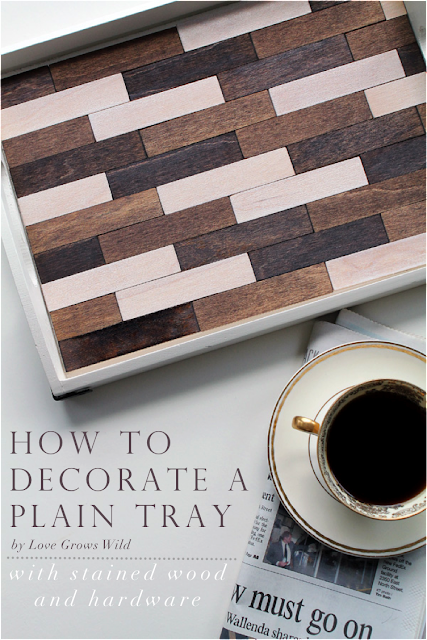 I’m not Canadian but I’m still smitten with this Canadian flag pallet sign from The Happy Housie. 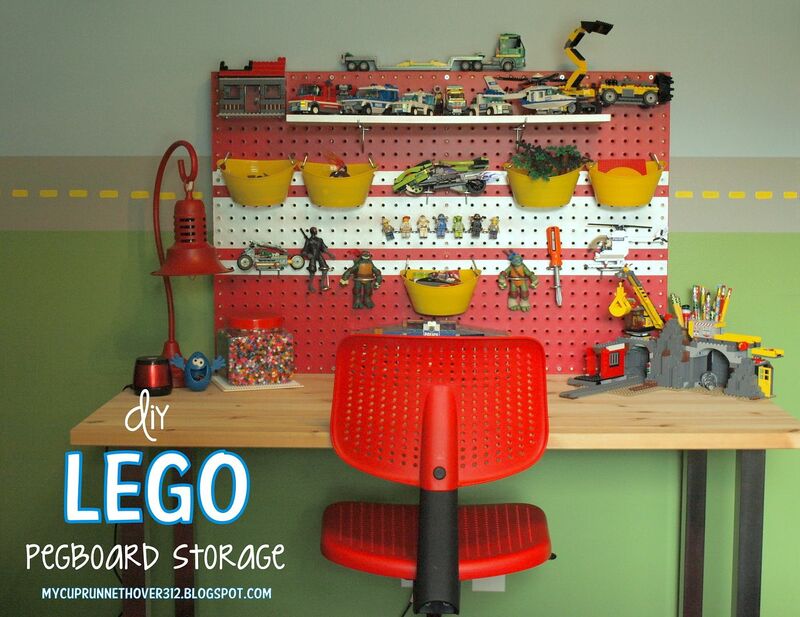 I am mama to a little Lego boy who would flip for a Lego desk like this one from My Cup Runneth Over. Turtles and Tails installed this pretty railing on her inlaws house. Chernee’s House set up a little patio reading nook and it looks so cozy. 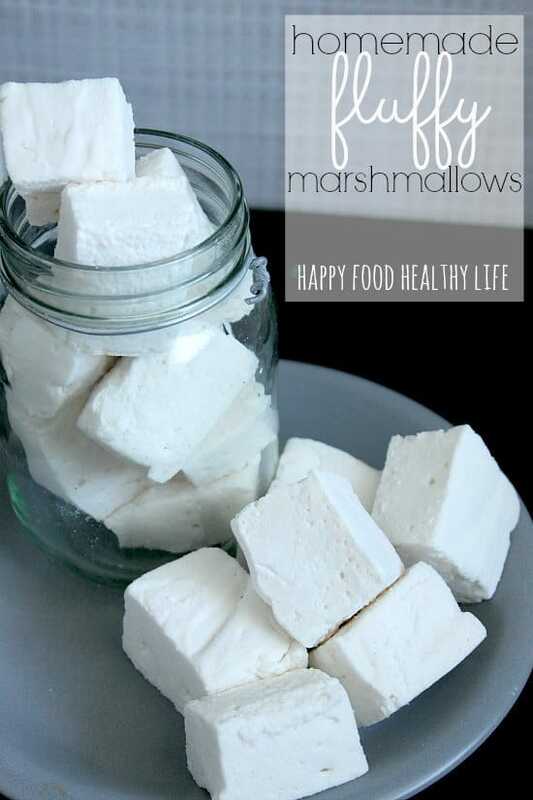 I have wanted to make homemade marshmallows like these from Happy Food Healthy Life for forever. I need to get on that! Creative Passage shows how to reuse a variety of different little containers. I definitely got some great ideas that I’m going to use now. Making Memories‘s kids made homemade butter and then added cinnamon and sugar. YUM! It’s easier than you’d think. I’m going to do this with my kids. Thanks for the party. Looks like the new house is moving along! 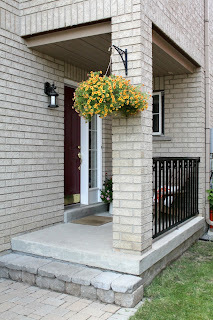 Thank you so much for hosting your fabulous party every week, Allison. 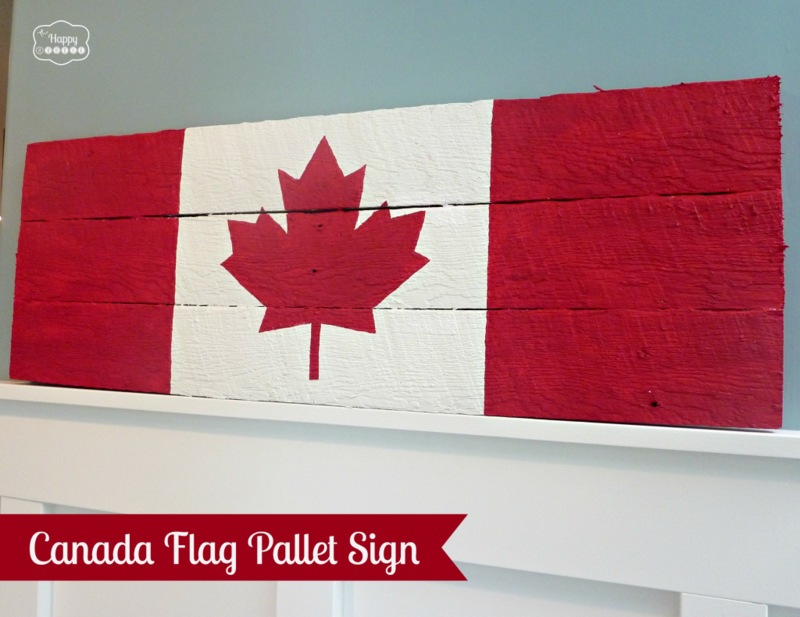 Sooo excited that my DIY Canada Flag pallet sign was featured!! Thank you! Thank you so much for hosting, Allison! And by the way, I am LOVING the paint color you chose for your son’s room…the perfect “greige”! Hope you’re having a wonderful week! Thanks for hosting another great party Allison! Thank you so much for hosting… and also thank you even more for featuring my Marshmallows! Hi Allison, so many great bloggers joining in with HOH. Thank you for hosting. Great features from last week. Thanks so much for hosting the party! Hope your week is great! Hey…!! These two garden chairs are perfect for my garden too..!! Awesome pieces. Thanks for the fabulous party every week, Allison! Happy Thursday to you! Thanks so much for hosting every week Allison. Love your parties! Thanks so much for featuring my fabric basket. I always love seeing all the great inspiration here! Thanks for the great party! I always learn something new from the partiers! Thanks for hosting. Such great ideas out there. Excited to link up this week!! Thanks girl! Thank you for a great party Allison! !